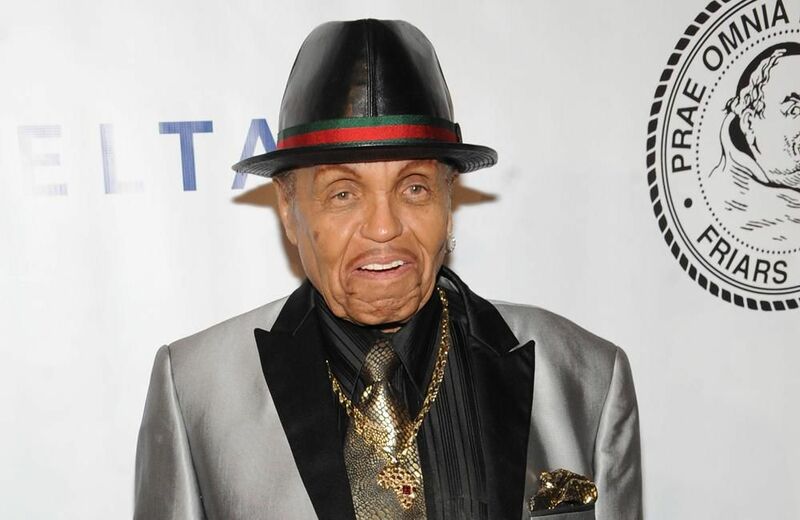 Joe Jackson was an American talent manager, and the patriarch of the Jackson family of entertainers which includes the pop icons Michael Jackson and Janet Jackson. Jackson was inducted into Rhythm & Blues Hall of Fame as a member of the class of 2014. 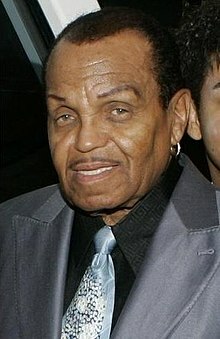 Michael Jackson's 89 Years old father, Joe Jackson is dead after battling pancreatic cancer for a while. Joe Jackson is survived by several family members, children and grand children but has been notably remembered for his extravagant and flamboyant lifestyle choices which many insinuated were funded by his dead son, Michael Jackson's esttate. He died at a Los Angeles hospital with his long-term wife, Katherine Jackson by his dead bed.